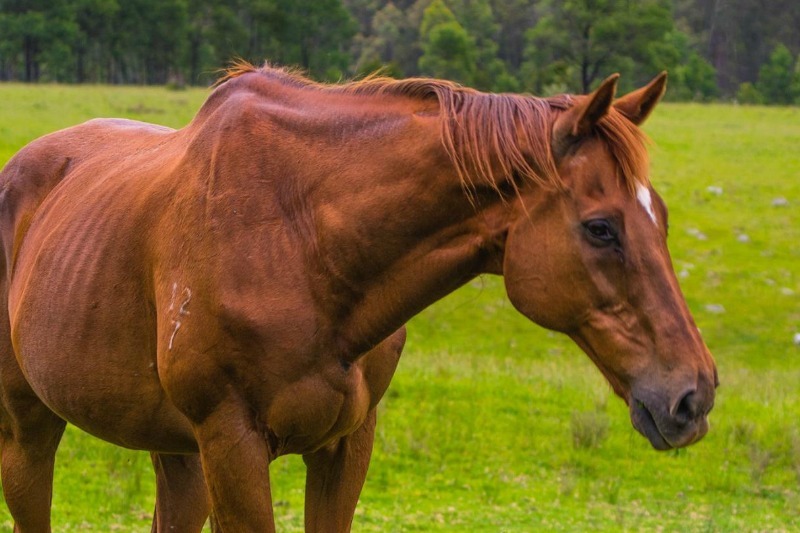 Mick is an ex-racehorse who raced by the name of “Make Me a Miracle”. He won over $200k in prize money for his owners in his day. Discarded by the racing industry when he started slowing down, Mick was luckily rescued from imminent slaughter and now enjoys retirement at Where Pigs Fly Farm Sanctuary. No pressure, just freedom to be. As a sponsor, you will receive a beautiful colour photo-card of Mick along with his personal profile. This will be mailed within five working days of receipt of order.